Nick Billinger went 4-4 at the plate, sparking the Santa Fe Fuego (9-4) to a 7-4 victory over the Raton Osos (6-6) on Tuesday at Gabriele Park. He singled in the first, third, and fifth innings and doubled in the eighth inning. 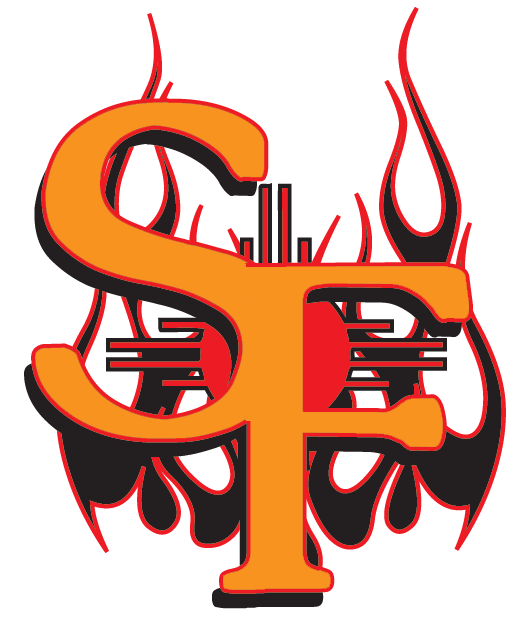 Brandon Marris picked up the win for the Santa Fe Fuego. Marris pitched 6 2/3 innings and allowed no earned runs, four hits and four walks while striking out four. The Raton Osos were led by Mitch Warnes hitting. Warne went 3-4 and drove in one. He singled in the second, seventh, and eighth innings. Jesse Meier (0-1) was the games losing pitcher. He lasted just five innings, walked four, struck out two, and allowed two runs.